High performance. 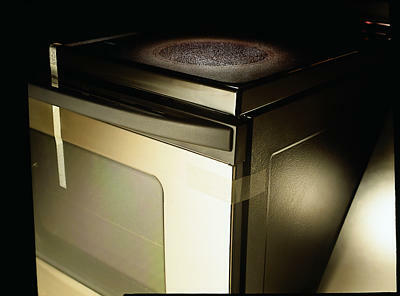 Polyester backing reinforced with glass filaments to hold appliance components during handling. Typical 380 lb/inch width tensile strength and rubber adhesive for the most demanding clean removal applications. Variety of filament reinforced and tensilized film strapping tapes that remove cleanly from stainless steel, painted metal, polycarbonate, ABS, high impact polystyrene, glass, and other substrates.